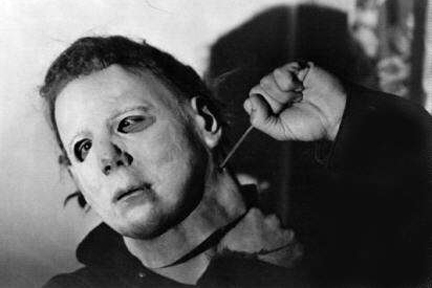 On a cold Halloween night in 1963, six year old Michael Myers brutally murdered his 17-year-old sister, Judith. He was sentenced and locked away for 15 years. But on October 30, 1978, while being transferred for a court date, a 21-year-old Michael Myers steals a car and escapes Smiths Grove. He returns to his quiet hometown of Haddonfield, Illinois, where he looks for his next victims.